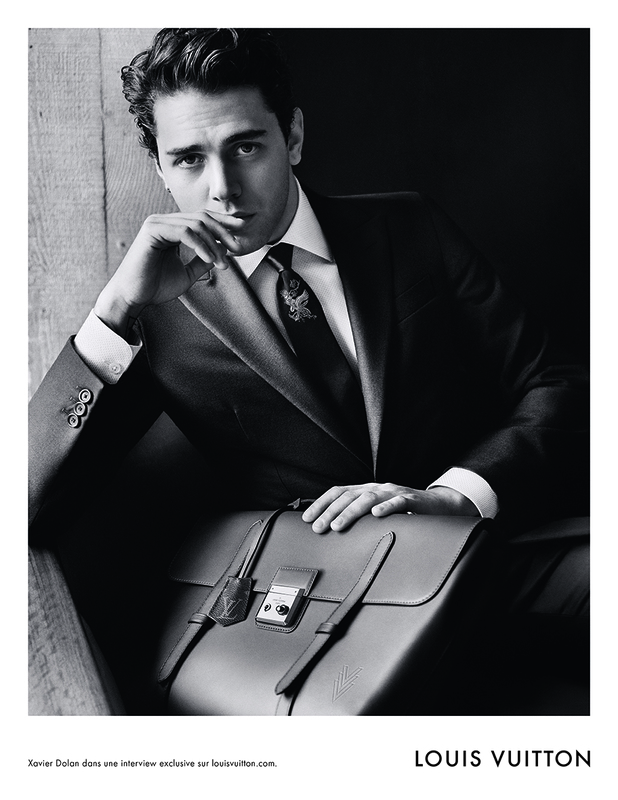 For it’s new advertising campaign , la maison Louis Vuitton teamed up with actor and director Xavier Dolan, to embody the image of the Louis Vuitton man. 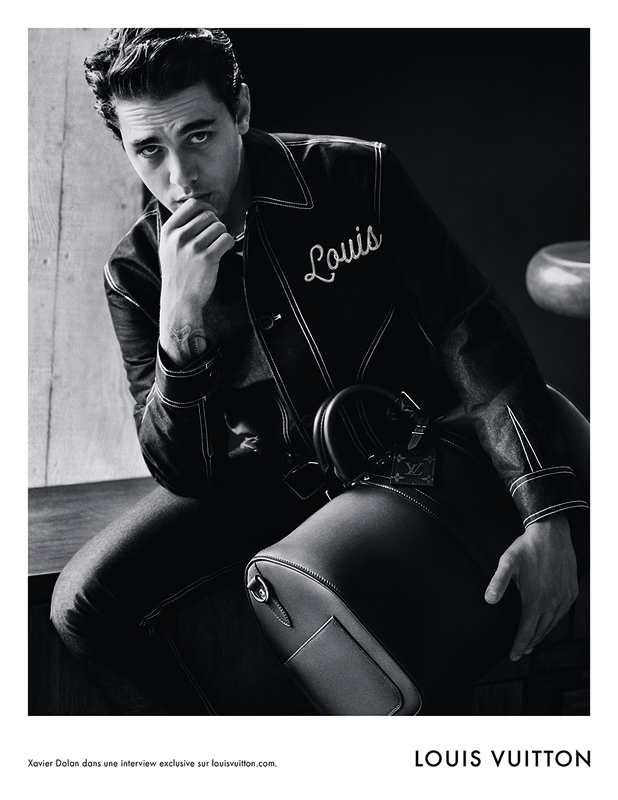 True visionary, Xavier Dolan shares with Louis Vuitton man a pioneering spirit, a deep sense of commitment and a taste for the creation and style. Posted in HOME and tagged actor, blogger, collaboration, director, Fashion, french, igers, lookbook, Louis vuitton, maleblogger, mensfashion, Paris, xavierdolan. Bookmark the permalink.